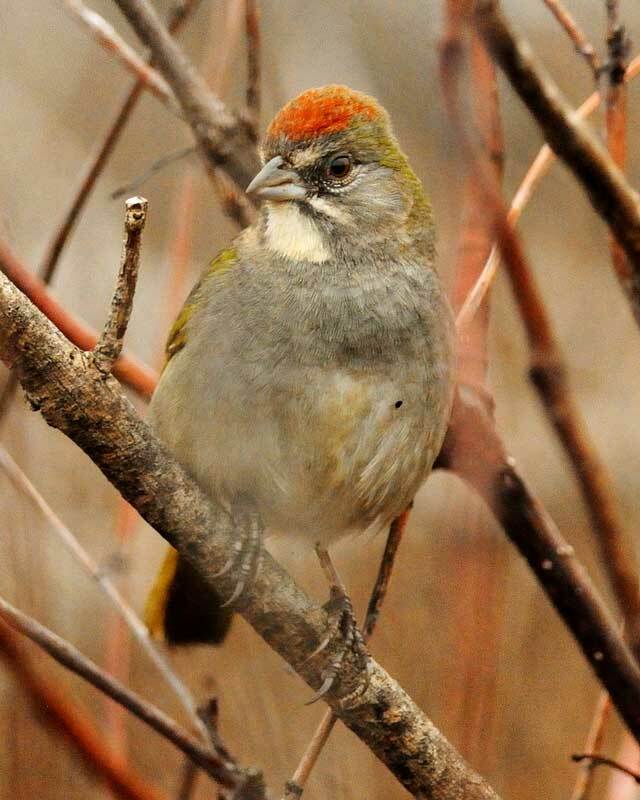 Green-Tailed Towhee - White Rock Lake Spillway, Dallas Co., December 11, 2015. Same bird as below. Rare in Dallas County. 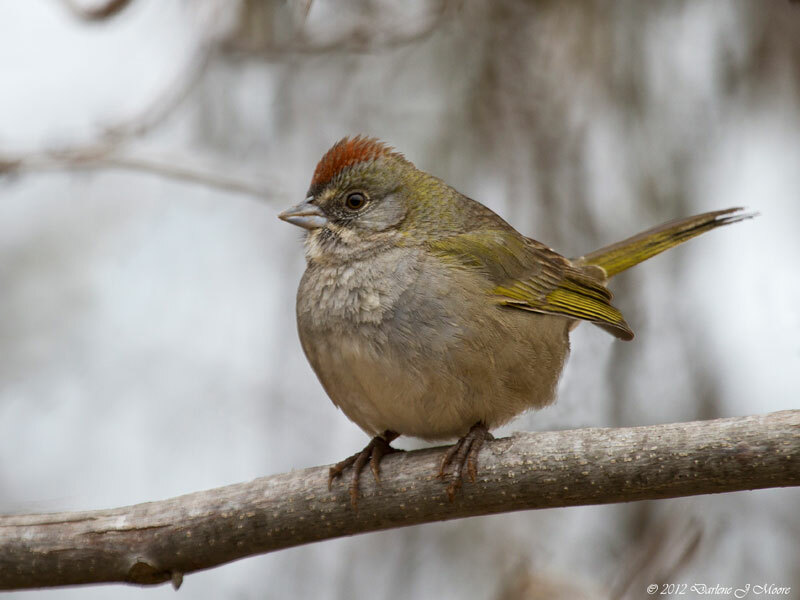 Green-Tailed Towhee - White Rock Lake Spillway, Dallas Co., December 11, 2015. Green-Tailed Towhee - Tarrant County October 7, 2011.